What another Eevee evolution? Yes that is right there will be another batch of Eevee evolutions coming to Pokemon Go in the Gen 2 expansion. These two evolution are known as Umbreon and Espeon. Each Evolution is of a type and the two new Eevee evolutions are not exceptions to this rule. 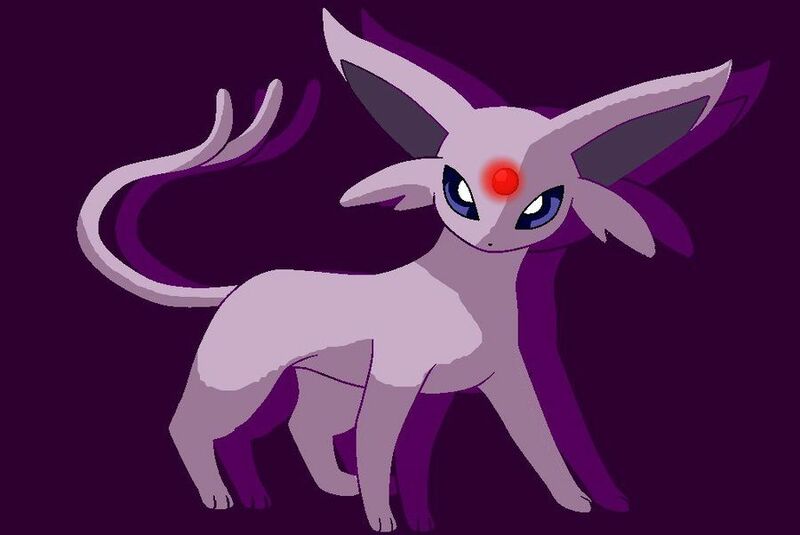 Espeon is a Psychic pokemon which you might have gleaned from its name, get it ESP-eon. Generally, Espeon is not considered to be a powerful Eevee Evolution. I expect Vaporeon to remain the most powerful evolved form. That said like the other Eevee evolutions getting an Espeon will likely be pretty easy making it popular choice and also increasing the likelihood you run into one in gyms. Espeon is a Psychic type of Pokemon. It is one of the final forms of evolution of Eevee. Eevee has a wide branching tree or web of evolutions it can be turned into. The design of Espeon is thought to be based off the legends of Nekomata or goblin cats. Espeon tends to be one of the faster Eevee evolved forms behind only Jolteon and has a strong attack. Magic Bounce is an ability that Espeon is famous for which causes status effects to be bounced back at attackers. As status effects are currently not part of Pokemon Go it is hard to see this ability being built into the game. Do you want your own Espeon? Here is a cool one from TOMY. Now for the ultimate question! How do you beat, kill, defeat Espeon. What Pokemon is a counter Espeon? Espeon as a psychic Pokemon has a type disadvantage to Dark and Ghost Pokemon. Dark Pokemon tend to be the best Pokemon to use against Psychic Pokemon. Dark Pokemon have both an offensive and a defensive advantage against Psychic Pokemon. There are not many Dark Pokemon in Gen 1 but Gen 2 Pokemon provide a couple of great options. 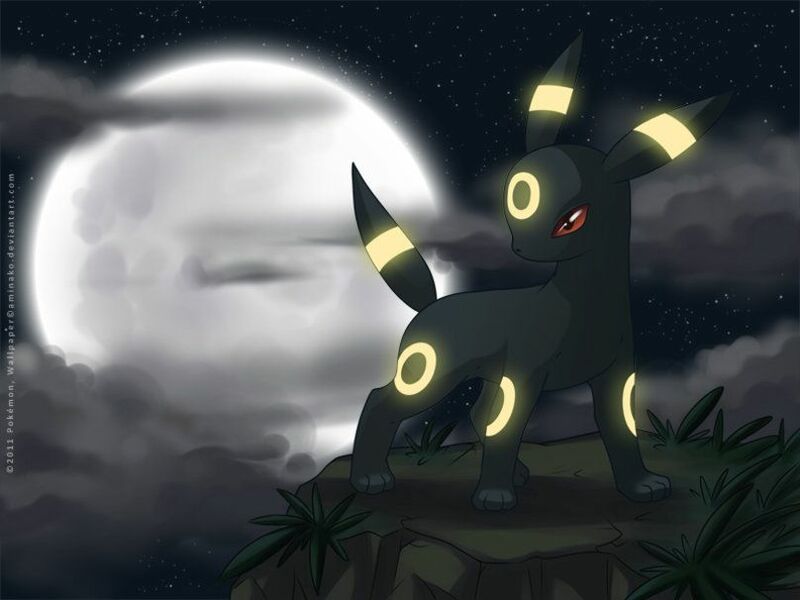 Umbreon is the other new Eevee Evolution form that appears in Gen 2 and it is a great choice against Espeon. Umbreon is a very solid Dark Pokemon that will also be pretty to get. An ideal Umbreon against Espeon would have a move set of all dark moves. Umbreon is my top recommendation to battle Espeon. Umbreon is fairly to easy to acquire and easily upgradable. You want to have an Umbreon with all Dark Moves if possible. Houndoom is stronger vs Espeon if you can find and power up one. The best all around Pokemon vs Espeon right now is hands down Gengar. 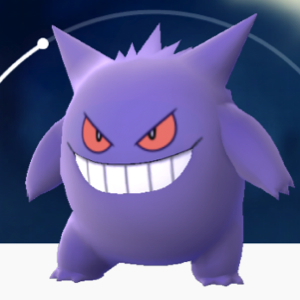 Gengar is one of the top offensive Pokemon in the game right now. More over his move set works well against Espeon. Espeon has a weakness to the Ghost type moves that Gengar has many of. Another option to use against Espeon is Houndoom the evolved form of Houndour. He is a powerful Dark Pokemon. I tend to think Houndoom will be more rare and harder to get than Umbreon. Other Pokemon that work well against Espeon are Dragonite and Tyranitar. Both are obviousily very rare but both have powerful moves that can heavily damage Espeon.